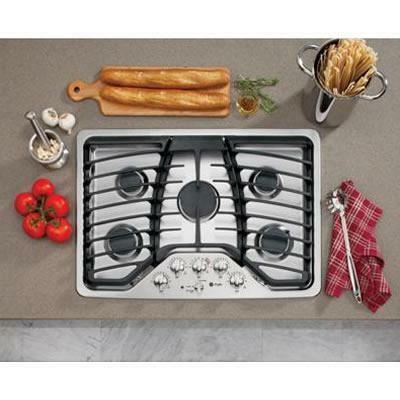 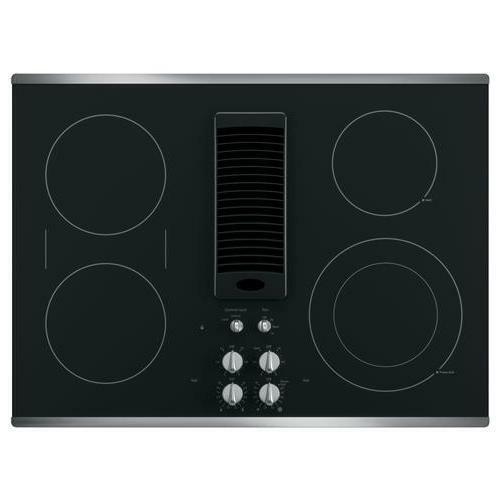 GE Profile Cooktops PGP953SETSS (Gas) from Hills Flat Lumber Co.
30" Gas cooktop with 5 sealed burners, 15,000 BTU powerBoil, precise simmer burner, heavy cast grates, child lock and LED backlit knobs. 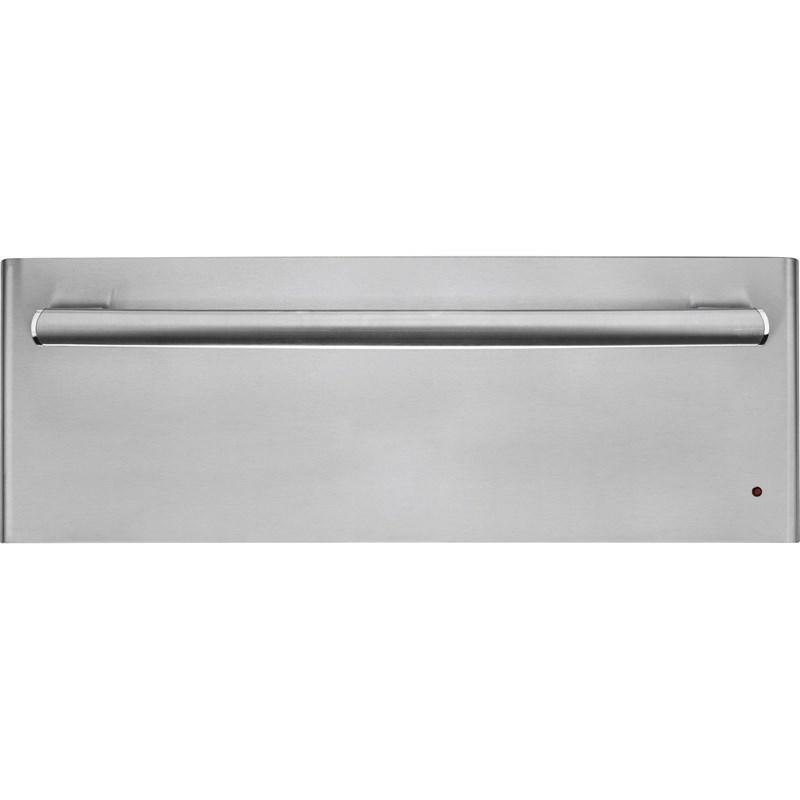 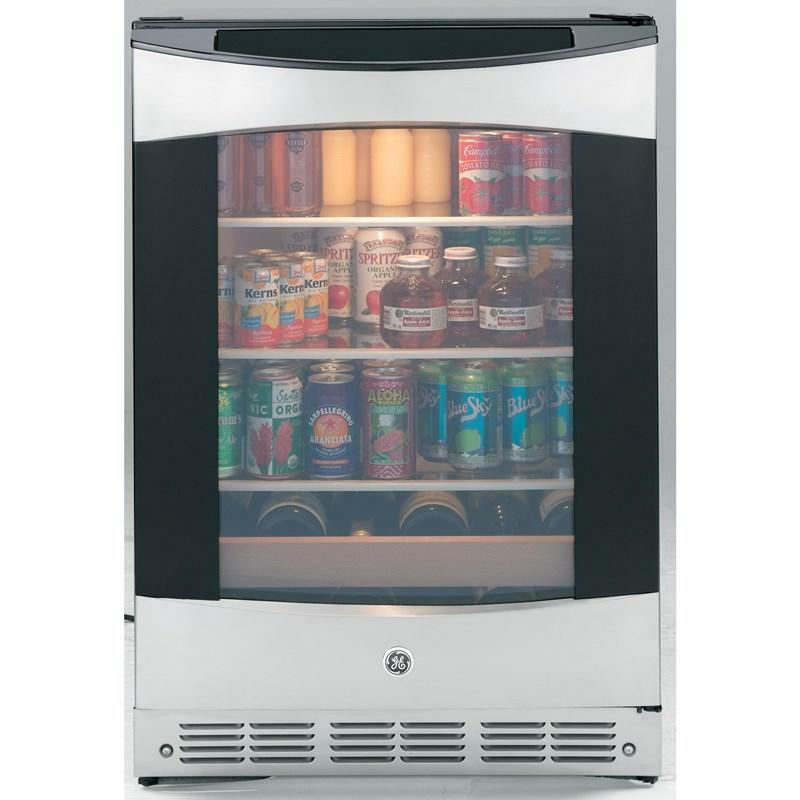 GE Profile Series 30" freestanding dual fuel range with warming drawer. 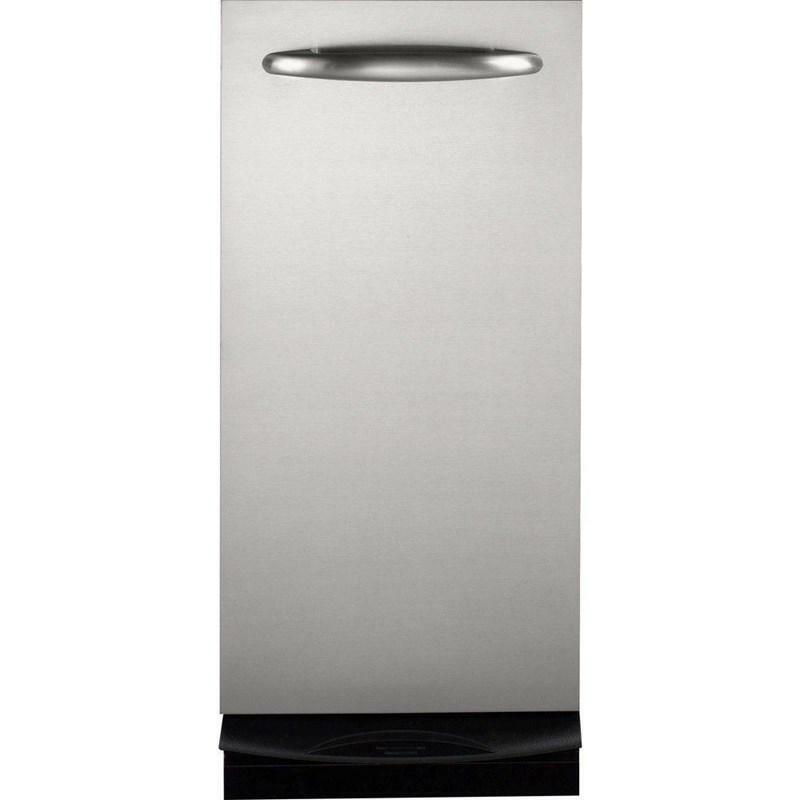 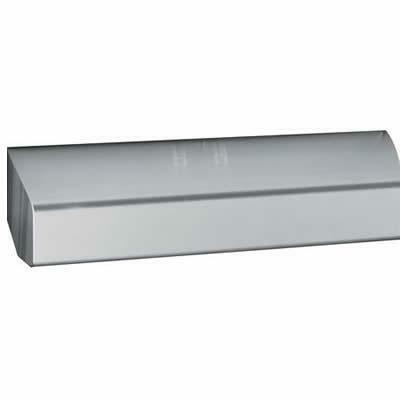 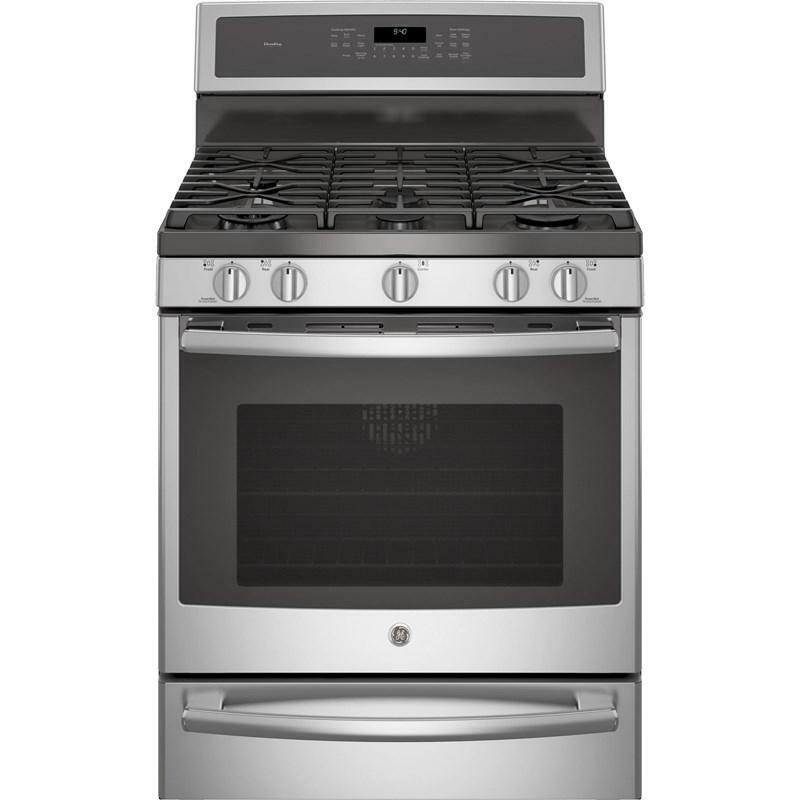 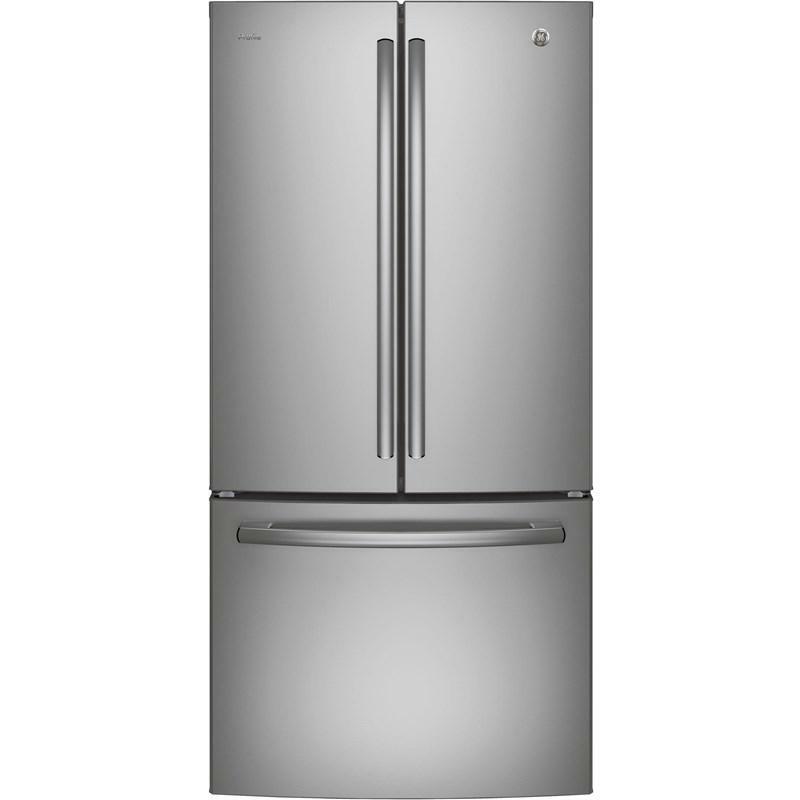 This range features a 5.6 cu.ft. 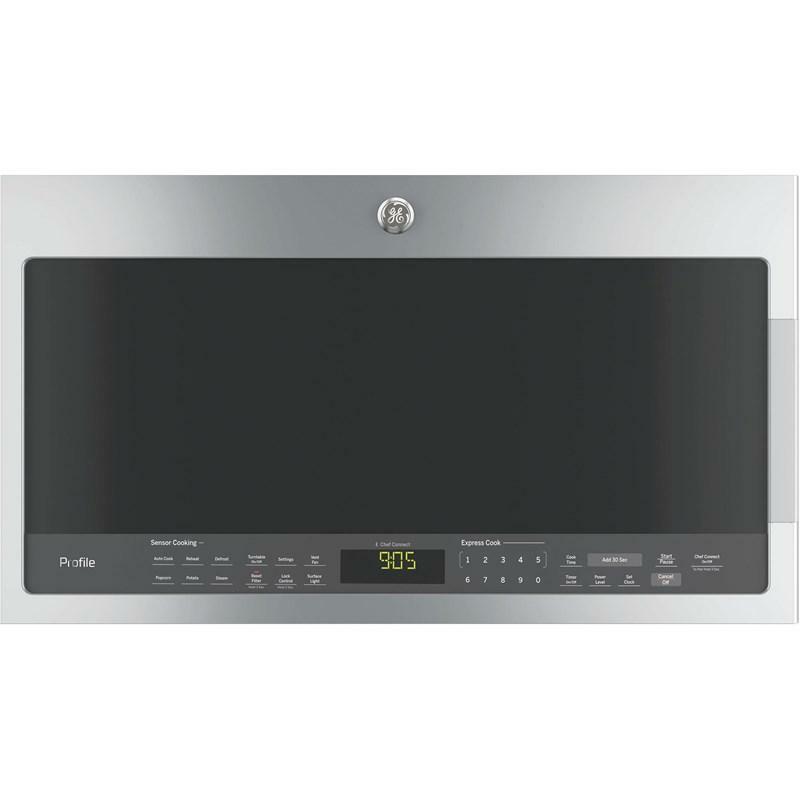 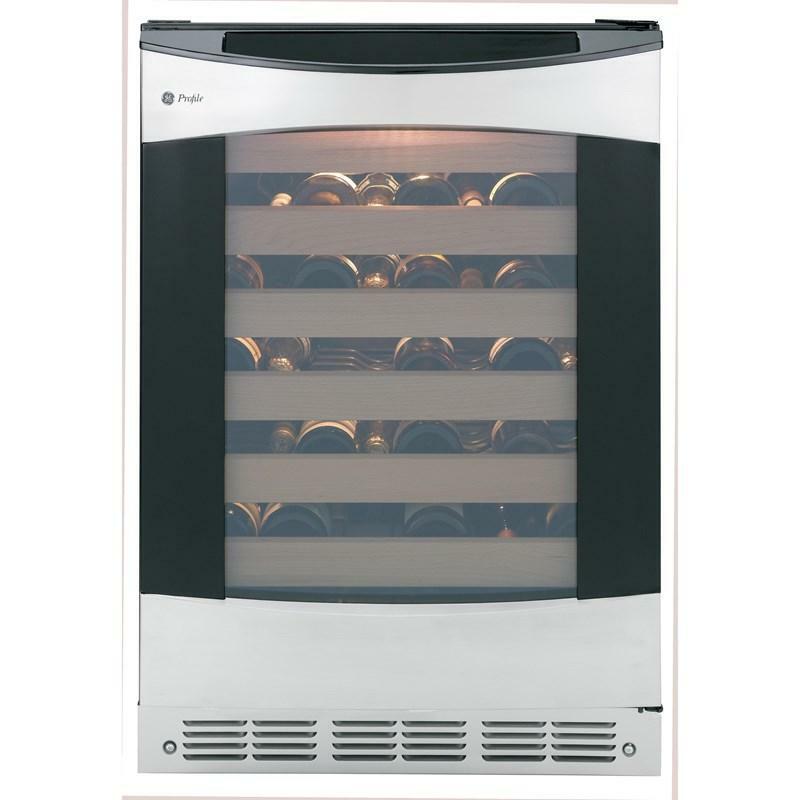 oven capacity, self-cleaning convection oven, 5 sealed burners and includes a LP conversion kit. 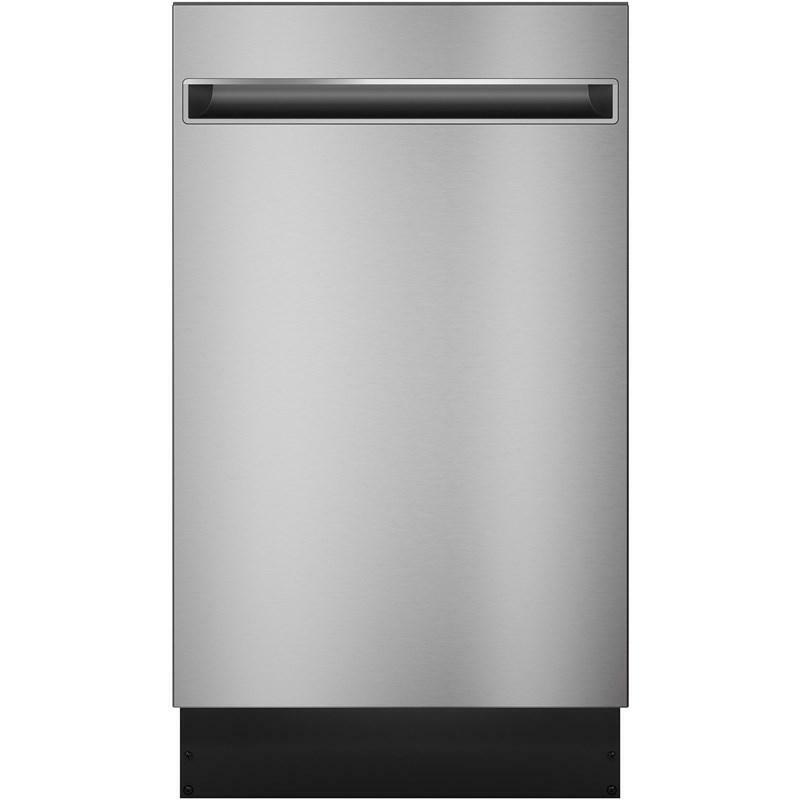 This GE Profile Series 18" built-in top control dishwasher features Piranha™ hard food disposer, clean sensor and can accommodate up to 8 place settings.